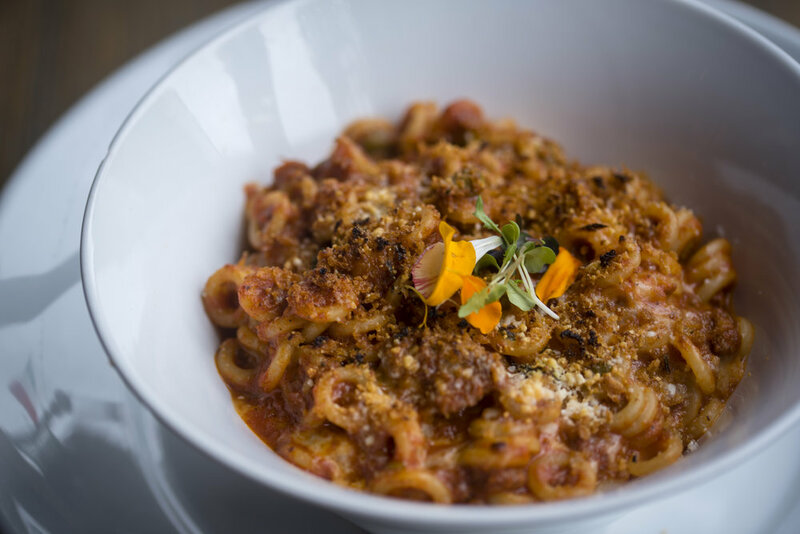 If you’re looking for an authentic modern Sicilian cuisine, then Barbusa is the one of the places to try out. 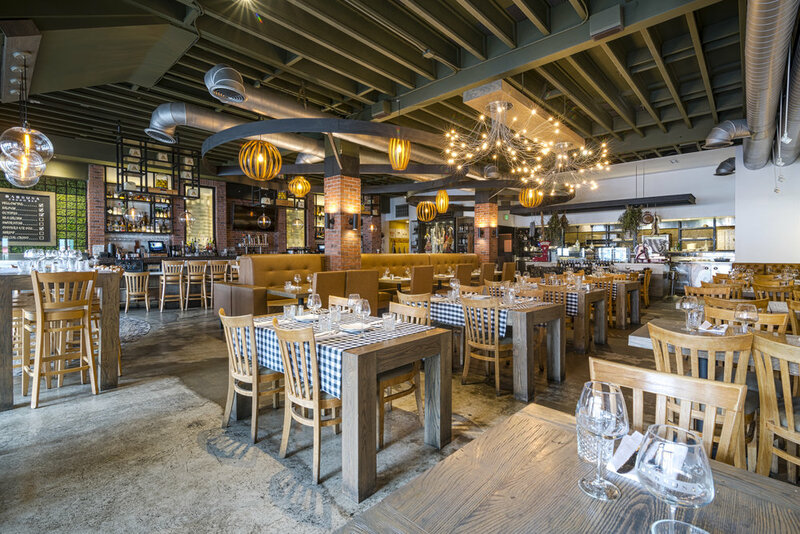 Nestled in the popular area of Little Italy, you can find them serving artisan pizzas, handmade pastas, along with Italian wines and handcrafted cocktails. Bringing all the authentic Sicilian style food from Barbusa’s kitchen straight to your home. Chef Meal Kits is proud to partner with Barbusa and help all our foodies expand their cooking skills. A time-honored dish of hand rolled Sicilian meatballs, simmered in sugo and garnished with pine nuts and grated pecorino. A delectable piece of pistachio crusted salmon on top of a yam puree and paired with mustard cream sauce. 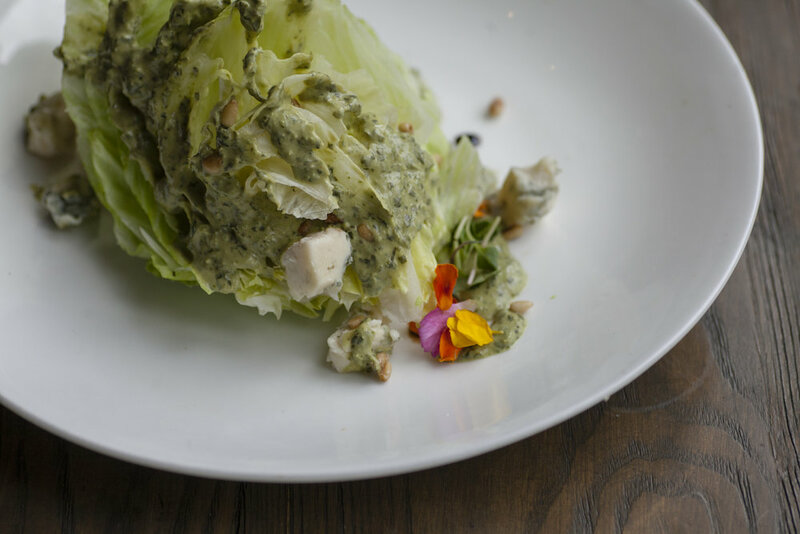 This iceberg wedge gives a fresh take on a nutty mix and dolce gorgonzola dressing to a classic salad. 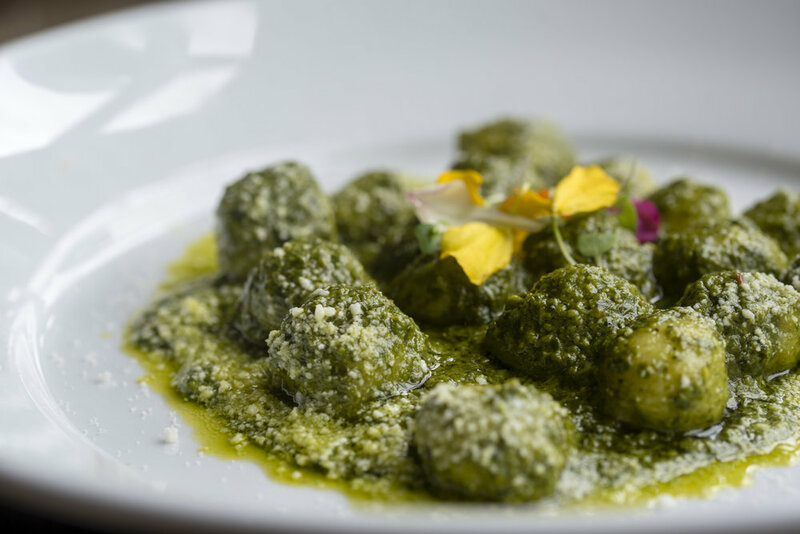 A traditional hardy dish potato gnocchi in a homemade pistachio and pesto sauce. These little heavenly mozzarella and vegetable stuffed risotto balls, are breaded and fried, giving them a crunchy bite with a tangy taste from the sugo dip. A perfectly baked Bolognese with Sicilian anellini, English peas and beef sausage dish. Served with mashed potatoes, wilted spinach and a savory lemon-caper butter sauce this crispy veal scaloppini will deliver a savory new taste. 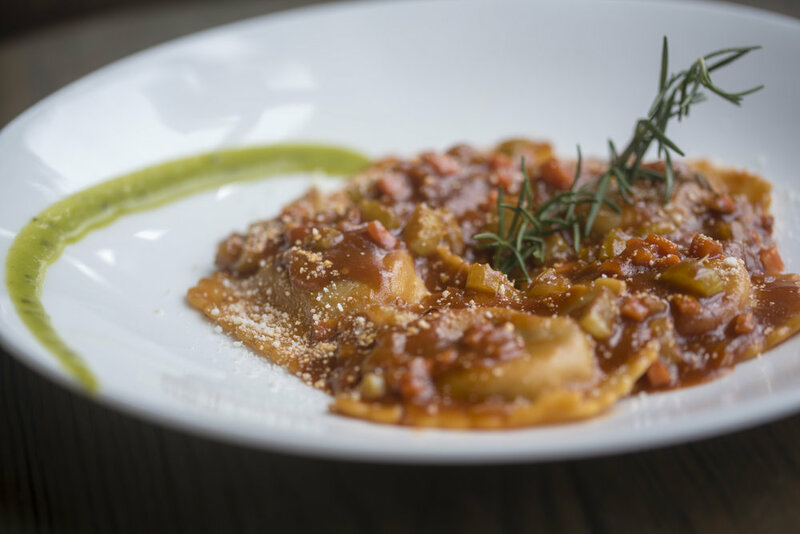 Keeping with the Veal theme, these homemade raviolis are stuffed with a delicious slow braised veal and bathed in a delectable tomato sauce. Jan 24 Get in the fusion with the all new Isabel Cantina Meal kit! 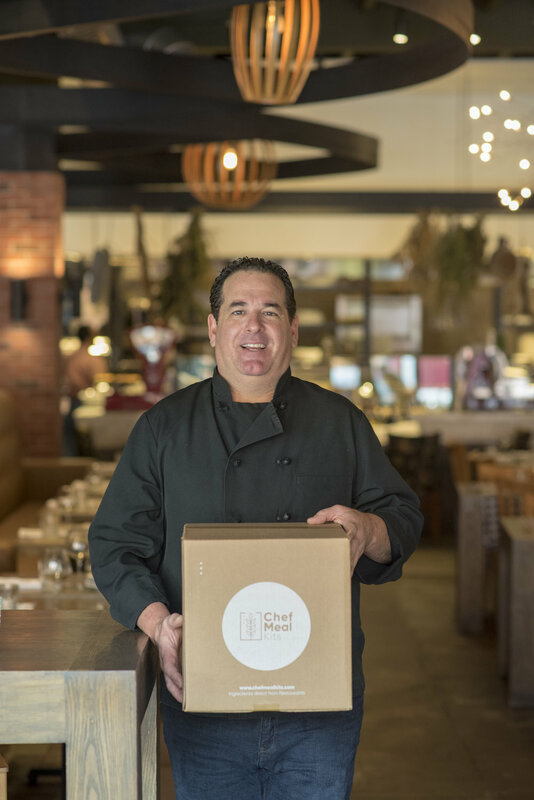 Nov 14 The Barrel Room's Chef Meal Kit is here!